Norwesco's Super side mount tanks are designed to be extra heavy duty to withstand the wear of being mounted to the side of a tractor. 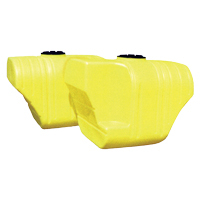 All sizes feature a 16" fill opening and large sump for complete drainage. 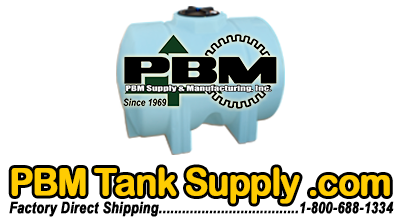 500 gallon poly super side mounted tank with (2) 1 1/4" poly fittings and a 10" lid. 500 gallon poly super side mounted tank with step and (2) 1 1/4" poly fittings and a 10" lid.